Contra Costa College was selected to receive a $750,000 grant under the California College Promise Innovation Grant Program. 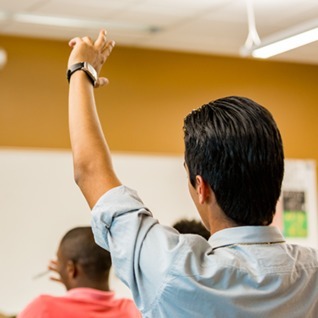 With this grant, CCC will focus on efforts to serve students who graduate from West Contra Costa Schools and John Swett Unified School District, and have plans to pursue a college degree or certificate. The college will concentrate on three specific areas: an early commitment to college for high school youth, college and career readiness, and a college first year experience for participating students. Initial aspects of the plan will begin in the 2017-18 academic year, with full implementation expected by June 2019.